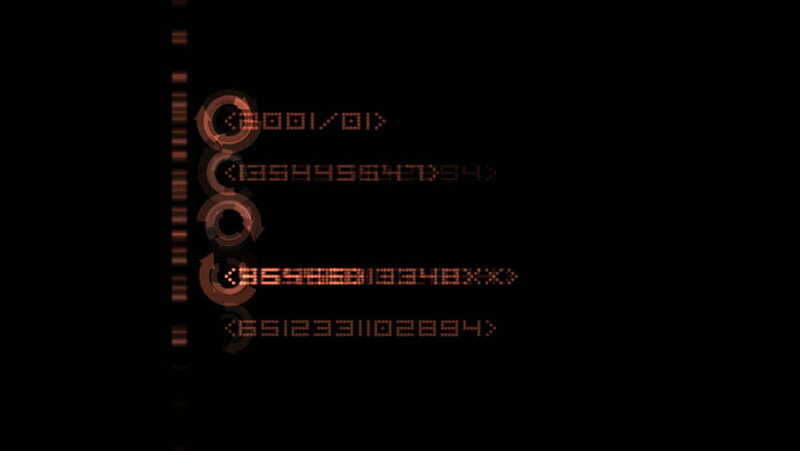 4k00:103d render abstract background with binary digits. Zero and one digits. Random change of digit value. Technology programming concept.